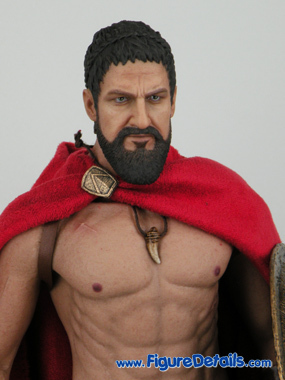 - Head sculpt with authentic Gerard Butler likeness as King Leonidas. 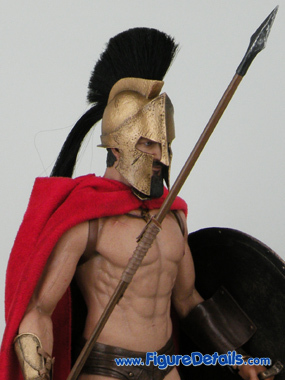 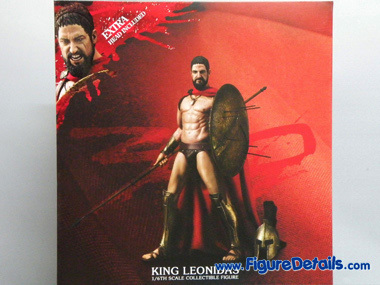 - Additional King Leonidas head sculpt with This is Sparta expression - newly developed muscled body ( soft rubber body ). 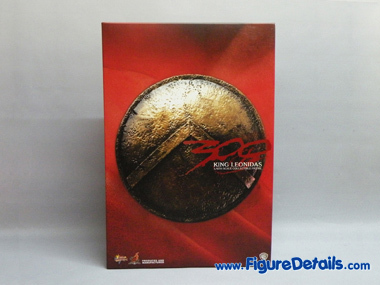 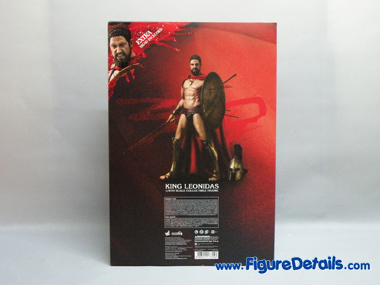 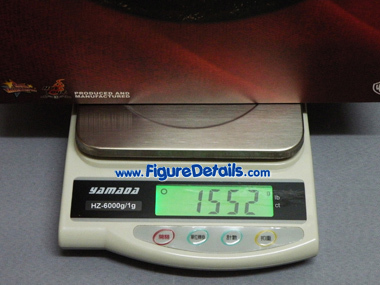 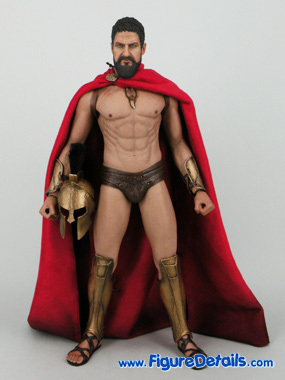 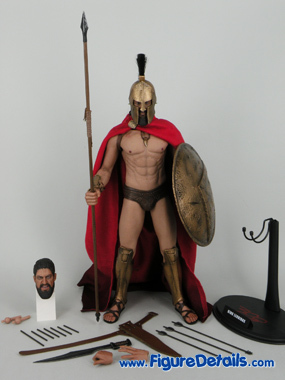 Show you the box of King Leonidas 300 action figure. 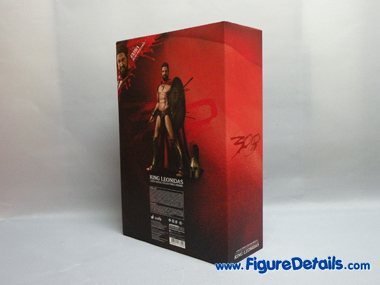 The design just like the one of Brothersworker figure series. 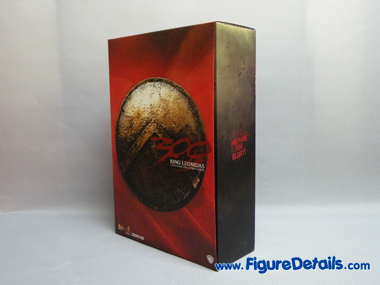 It looks very professional.